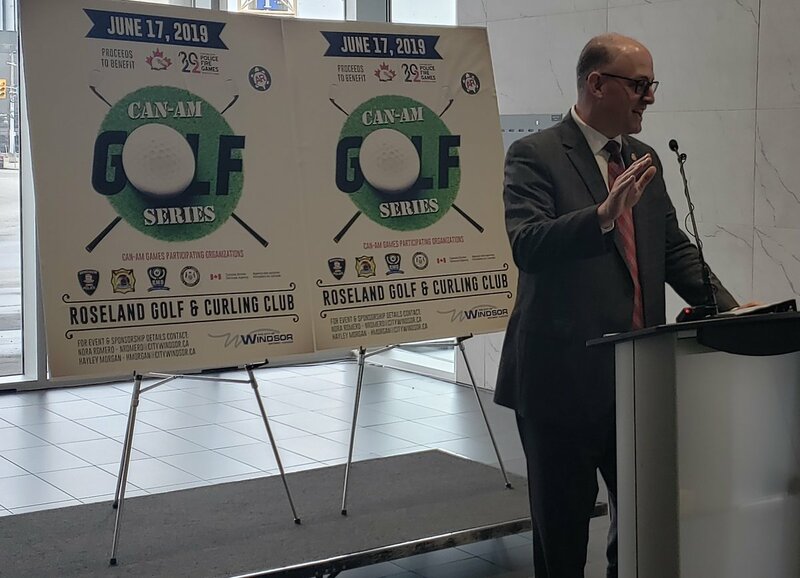 This year’s event will be held on Monday, June 17th, 2019 at the Roseland Golf & Curling Club. It will be a shotgun start—scramble format. Registration and breakfast begin at 9am, and tee time is at 10am. Lunch will be served on the course, followed by a cocktail reception, BBQ and prizes and silent auction from 4pm. Proceeds from the 2019 Can-Am Golf Series will support the hosting of the 2022 Can-Am Police-Fire Games in Windsor, Ontario, Canada, July 25th to 31st, 2022. To register or become a sponsor, contact event coordinators Nora Romero at [email protected] or Hayley Morgan at [email protected] or visit www.windsorcanamgolf.com. The registration deadline is June 10th, 2019.